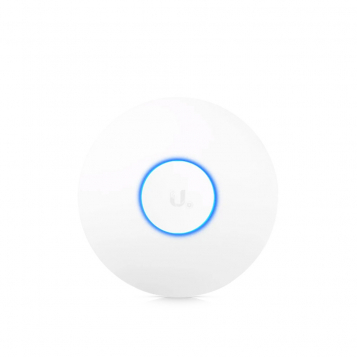 The Ubiquiti UAP-AC-SHD boasts the same impressive MU-MIMO performance and hardware as the UAP-AC-HD, as well as a new dedicated dual-band security radio that constantly monitors and protects against threats. This new radio also offers features such as airTime and airView, providing real-time visibility into channel utilisation and your RF environment. 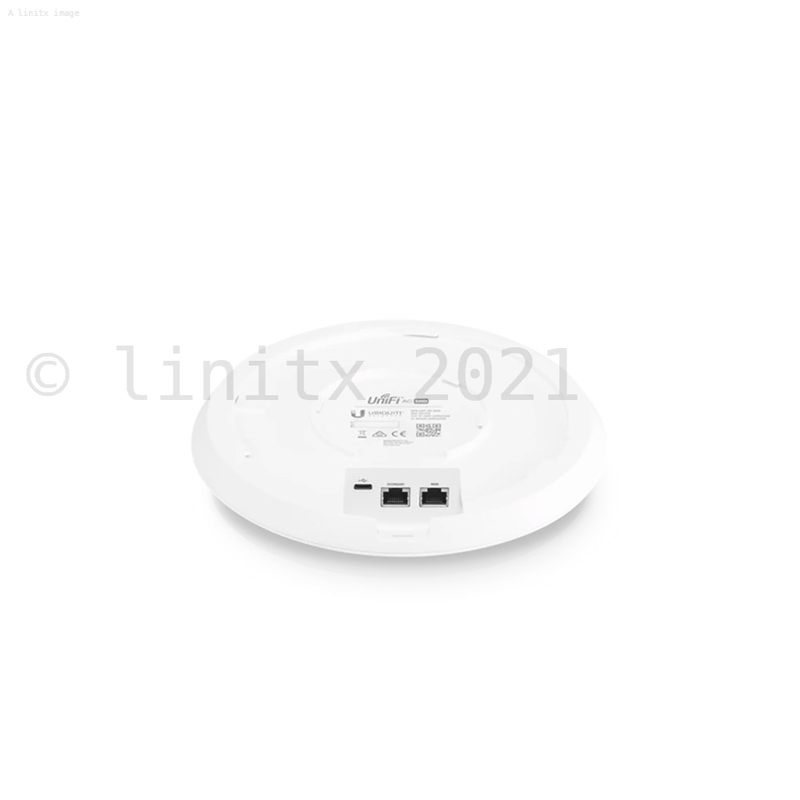 Next-Gen Wireless Network Security Meets Industry Best WiFi Performance. 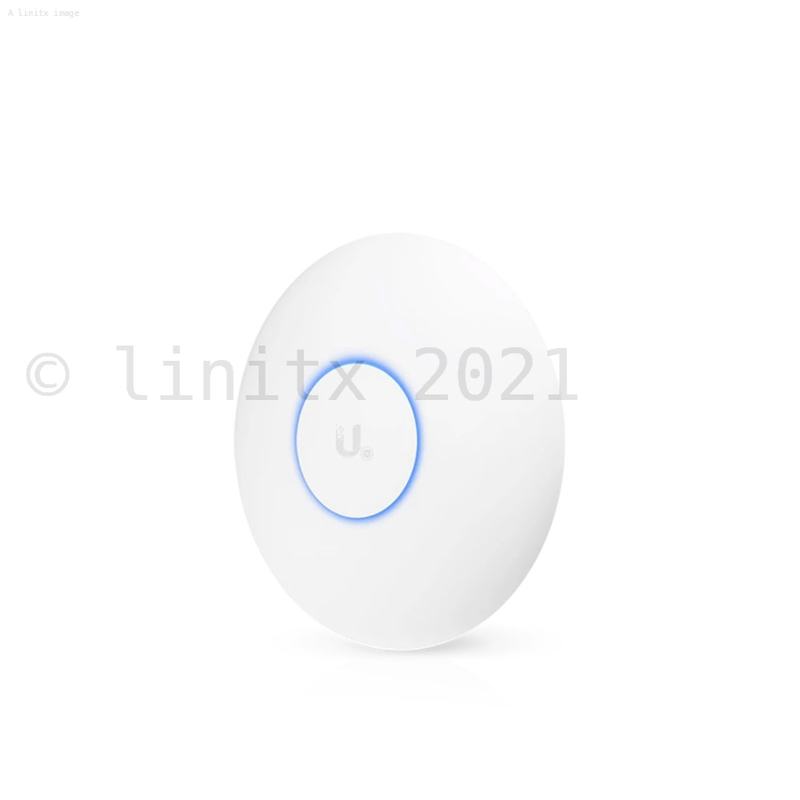 Dedicated Spectral Security Radio - Using a persistent spectral scan, the UniFi AC SHD AP constantly monitors the RF environment to check for both potential malicious activity and the best channel for network performance. 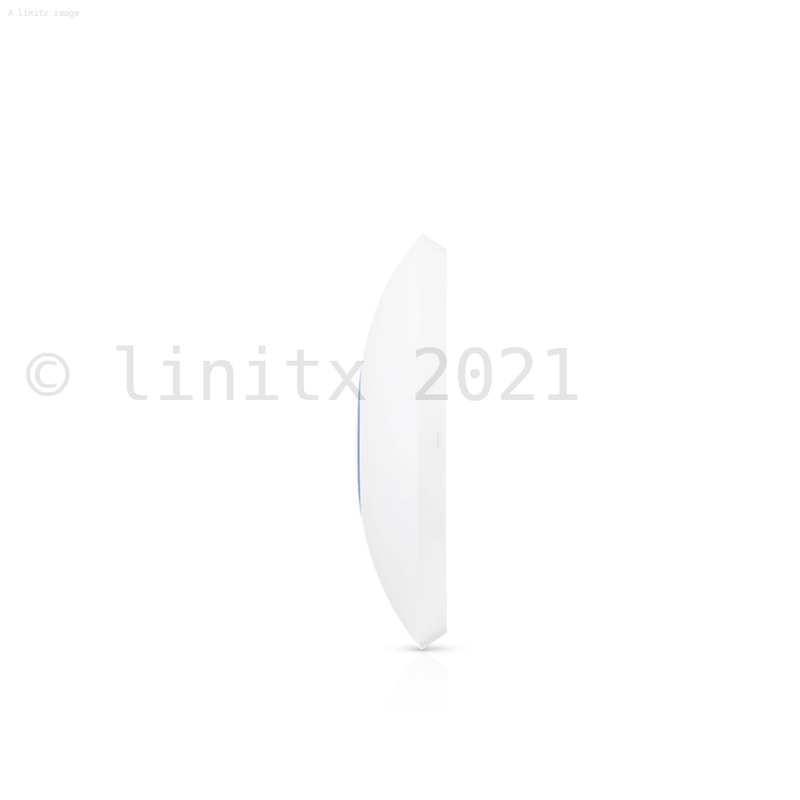 Threat Management - The UniFi AC SHD AP's dedicated security radio provides persistent threat management to act as a Wireless Intrusion Prevention System (WIPS) and Wireless Intrusion Detection System (WIDS). Such a dedicated radio affords frequency agility � meaning all available Wi-Fi channels are monitored constantly for threats � not just the channels the AP is using. 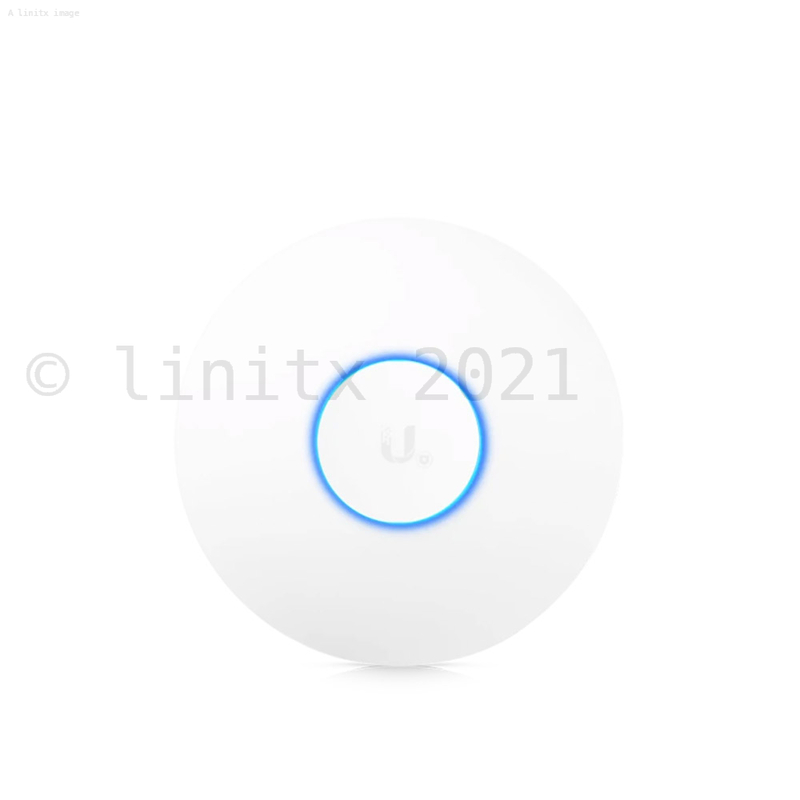 High-Density Applications Powered by MU-MIMO Technology - 802.11ac Wave 2 MU-MIMO (Multi-User, Multiple Input, Multiple Output) technology allows a Wave 2 AP to communicate with multiple clients at the same time, significantly increasing multi-user throughput and overall user experience. Radio Hardware Acceleration - Independent 2.4 GHz and 5 GHz dedicated hardware offload for maximized multi?user throughput and reduced latency. CPU Hardware Acceleration - Dedicated hardware offload for QoS, guest control, and client management. 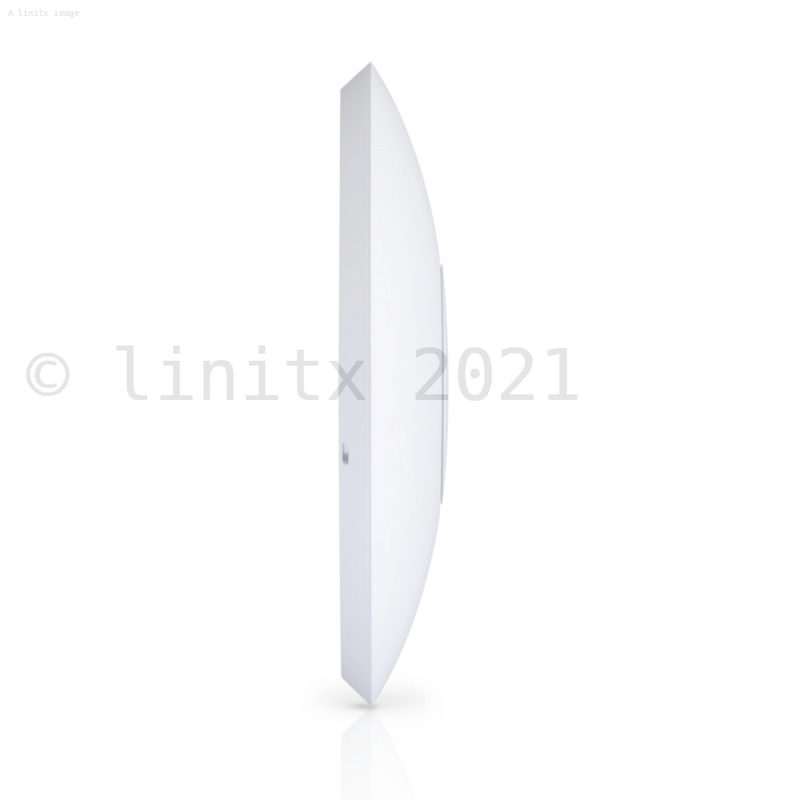 Optimised for MU-MIMO - Antenna system optimised for 802.11ac Wave 2 MU-MIMO beamforming. Beamforming - Data sent and received using multiple antennas to increase throughput and range. Realtime Spectral Analysis - Real-time collection and analysis of full-band 5 GHz and 2.4 GHz interference. Hardware WIPS - Dedicated Wireless Intrusion Prevention System (WIPS) security radio and processor for ultimate security, protection, and network awareness. Antennas (2) 2.4G internal single band antennas, dual polarity. 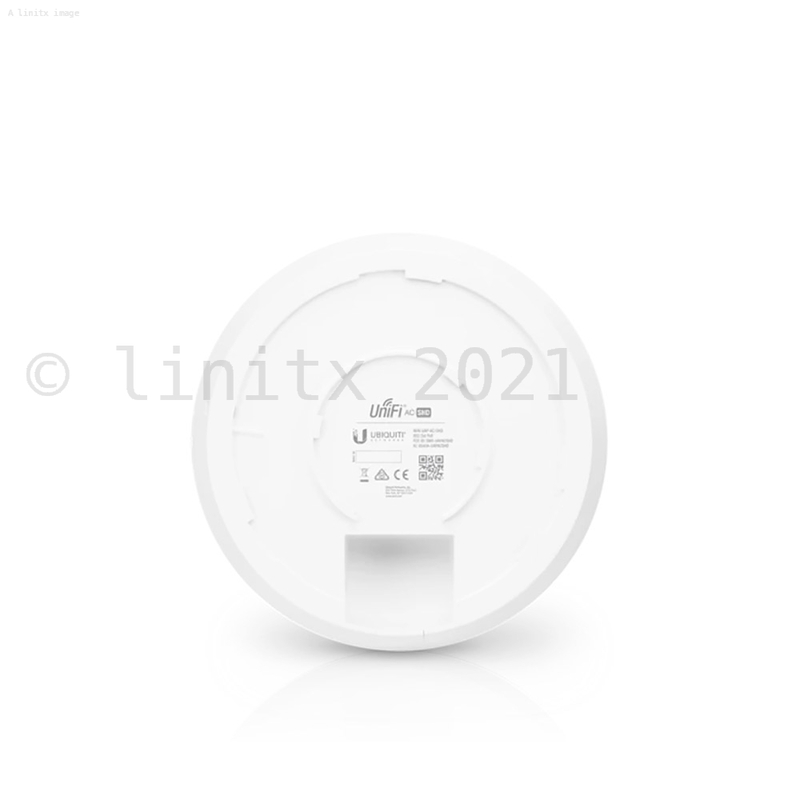 You can find more information in the UAP-AC-SHD Datasheet.